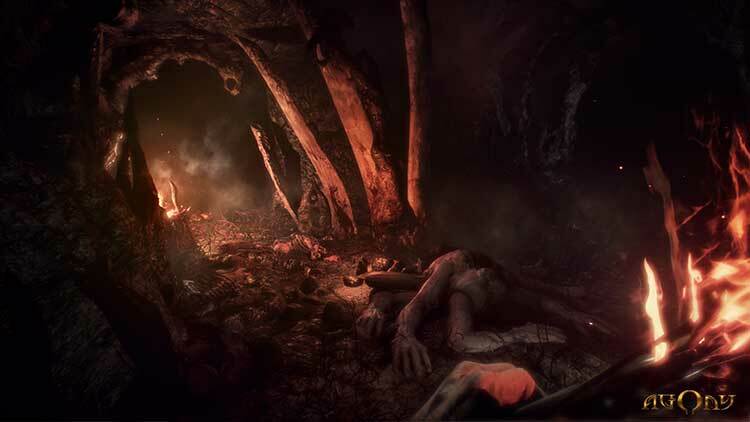 Agony is a first-person survival horror game currently in development. 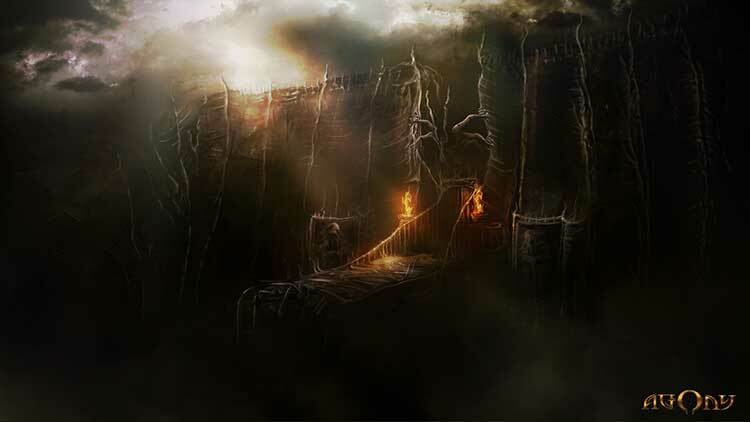 Players will begin their journey as tormented soul within the depths of hell without any memories about his past. It would have made a great game to stroll through as there's a lot of incredible visuals to see, but trying to play through it in the state it's in is torturous. Unfortunately, I can't recommend this game as the payout of eye candy isn't worth the time you have to put in slogging through hell behind the eyes of a depressingly slow husk of a dead man. Agony lives up to its name in the most dreadful way possible. The gory shock tactics try too hard to impress, and are ultimately a moot point given just how effective the game’s brokenness is at dispelling any palpable fear or awe I might have had and replacing it with aggravation. You start thinking about the environment in practical nonplussed terms, instead of the grim wonder that strikes you in the beginning. Distress turns to disinterest, then--even as the bigger revelations about the protagonist and the nature of his torture come to light--turn to total apathy. I entered Agony’s Gates of Hell with a slack-jawed gasp. It is such a disappointment to have to have left it with a shrug. 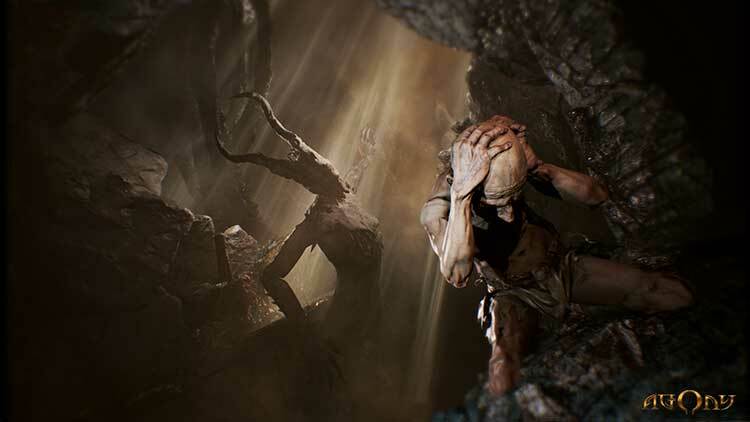 Agony is an ambitious game; it sought to give gamers an experience that they had never had before, which it does somewhat deliver, and I have to credit its developers for even the attempt. But this final product just doesn’t feel finished; this is more like an Early Access game – full of promise and great ideas but just lacking in content, polish and attention to detail. If your soul hungers to visit the underworld, then, by all means, check out Agony; otherwise, save your prayers for something better. There's a disturbing and horrifying atmosphere that can't be beat with Agony, although game suffers from enough problems that the real Hell is just surviving the bugs. Agony has decent ideas, but it fails to explore them in any meaningful way. 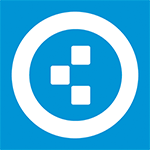 There are moments where I can see Madmind’s vision. 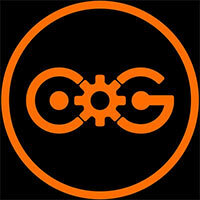 But, both the mechanics and the world development bring everything down. Hell has some gorgeous vistas, however. If you can put up with the agonizing (heh) gameplay, it’s worth playing through once to witness them. Just be sure you no one walks in on you while doing so. Agony proves that, like beauty, horror can be only skin deep. With gratuitous amounts of violence and masochistic overtones, this blood-soaked adventure is not for the faint of heart. But while its bold and detailed environments depict Hell in the most nightmarish ways possible, even the fantastically obscene sights and creepy sounds become mundane and dull by the end of its series of repetitious mazes, unimaginative item hunts, and weak stealth gameplay. If Hell does exist, then it's surely the one depicted in Agony, because one can get used to pain and suffering, but these can't compete with utter and complete boredom. Madmind Studios' rushed, "controversial" cash-grab, is nothing more than one of the contenders for the worst release of 2018, and one of the worst survival horror games ever, full stop. 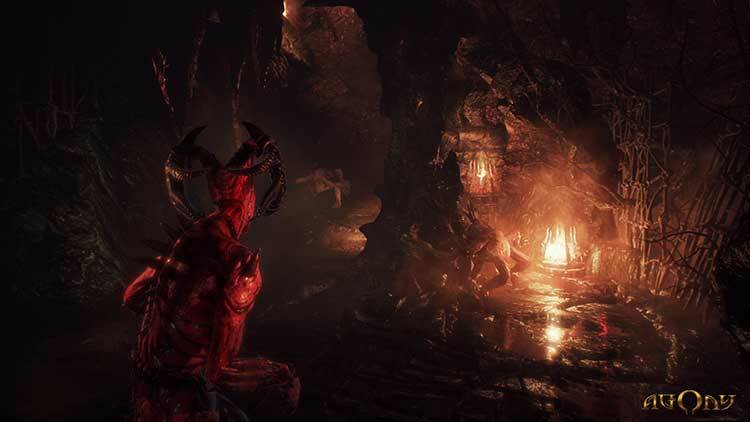 If you’re one of the people who had their interest piqued by the controversy surrounding the game’s content, I’d suggest just getting a few friends together and watching a playthrough on YouTube, because as it is, Agony simply doesn’t have enough to offer to make it worth purchasing. Based on our impressions of the pre-release material and the alpha we thought we'd end up in horror heaven, but it turns out that Agony is actually a one-way ticket to generic video game hell. Madmind's horrific adventure is full of bugs, there's a distinct absence of story, and the repetitive gameplay it offers means that it fell way short of its potential. You might as well stick to Doom for your hellish escapades, then. Agony tiene buenas ideas, pero su resultado final es un poco pobre. Las sensaciones de angustia que se experimentan recorriendo el infierno o siendo perseguido por sus criaturas tienen pocos parangones. Sin embargo, a parte de eso, no hay mucho más de lo que poder disfrutar en su viaje por el averno. No todo es malo en Agony, pero sus problemas pesan mucho más que sus virtudes y acaban por crear una experiencia frustrante y nada gratificante, en la que vivimos la misma situación tantas veces que acaba por no dar miedo. Incluso si eres un fan acérrimo de los survival horror, seguro que te quedan otros exponentes del género por jugar mejores que Agony. Y sin embargo, los que hagan un ejercicio de paciencia extrema por sumergirse en su dantesco universo, vivirán un viaje que deja un regusto no del todo agrio en un título que además ofrece multitud de contenido extra que nos tendrá horas ocupados más allá de la campaña principal y sus 8-10 horas de duración. Una decepción que sin embargo mejora con las horas hasta ofrecer una experiencia correcta, pero a años luz de lo que se nos prometió. An Agony werden sich die Geister scheiden. Da sich die Entwickler vorgenommen haben, die traditionelle Darstellung der Hölle in ein Spiel zu übersetzen, explodiert dieses regelrecht vor ekelhaften, geschmacklosen Elementen. Eigentlich bin ich eher ein Freund von Horror, der auf der psychologischen Ebene spielt. Aber die gemäß dem Quellmaterial plumpen, sehr auf Schockwirkung getrimmten Bilder mache ich Agony nicht zum Vorwurf. Auf den Konsolen sind sowohl das zerreißende Bild als auch die schwankende Bildraten ständige Begleiter. Auf der Xbox One muss man zudem Glück haben, dass die Installation ohne Soundbugs über die Bühne geht. 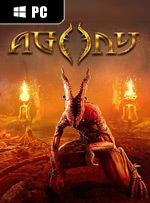 Agony ist ein hoch interessantes Projekt und hätte mit seiner Mischung aus makaberem Erzählabenteuer und Überlebenskampf mehr Beachtung verdient. Allerdings hat sich Madmind in vielerlei Hinsicht übernommen. Sous ses airs d'oeuvre prétendument subversive, Agony n'est qu'un titre médiocre, qui ne parvient pas à capter l'attention du joueur au-delà de la curiosité morbide qu'elle suscite. Une fois que l'on s'accoutume au sordide des scènes présentées, on s'ennuie ferme dans le jeu de Madmind Studio, et ce malgré des éléments de gameplay plutôt prometteurs sur le papier. Agony est une véritable purge à jouer, prouvant une fois de plus qu'il ne suffit pas d'étaler des obscenités et du gore à tout bout de champ pour créer une expérience remarquable ou dérangeante. Exception faite d'une direction artistique parfaite pour alimenter une galerie de captures d'écran, on n'y trouve malheureusement rien qui tienne la route. 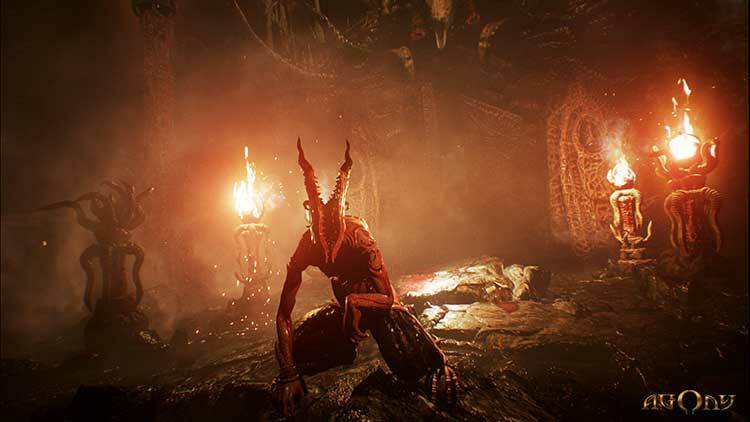 Si la promesse d'une visite en enfer particulièrement glauque est parfaitement tenue par le bien nommé MadMind Studio, Agony peine franchement à exceller sur ses autres composantes. Gameplay relativement limité, difficulté mal équilibrée et bestiaire très pauvre viennent ternir une aventure qu'on espérait bien plus convaincante. On peut dire que l'étiquette colle avec le produit : Agony porte effectivement bien son nom. 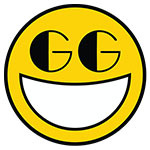 Gameplay archaïque et brouillon, mécaniques confuses, IA inexistante, énigmes répétitives et technique pas au niveau sont autant de défauts qui devraient vous convaincre de fuir ce jeu comme la peste. Et ce ne sont pas que les trop rares bonnes idées artistiques (sur PC, du moins) qui sauveront le bateau du naufrage. Com doses generosas de violência gratuita e um tom masoquista, esta aventura carregada de sangue não é para os mais sensíveis. No entanto, apesar de ser ousada e dos seus ambientes retratarem o Inferno como o maior pesadelo possível, até as paisagens fantasticamente obscenas e sons assustadores se tornam mundanos e aborrecidos no final dos seus labirintos repetitivos, das suas caças ao item sem imaginação e gameplay stealth fraco. Agony si è rivelato un survival horror ampiamente al di sotto delle aspettative, presentando un comparto tecnico problematico, un sistema di gioco frustrante e molto fiacco, e un'atmosfera che nonostante alcune buone trovate perde ben presto la sua efficacia per via di un'imperdonabile ripetitività di fondo e certe scelte di game design scellerate. Eğer oyun sansürlenmeseydi, sebepsiz yere oyunda bebekleri öldürmek, tecavüz ve birçok ruh sağlığına aykırı öğeyi oyunda gerçekleştirebilecektik. Bu noktada yanlış anlaşılmak istemiyorum. Geliştiriciler her türlü öğeyi oyunlarına koyabilir ve buna saygı gösteririm. Fakat bu tarz eylemlerin ortada hiçbir sebep yokken gerçekleşmesi, olayları çirkinleştirebiliyor. Agony potrafi być ładne, ale spomiędzy szwów wyłazi brzydota, a na ekranie widać głównie ciemność. Gra jest pomysłowa, niestety – żaden z pomysłów nie został zrealizowany w pełni. Działa dobrze i nie jest bardzo wymagająca w kwestii sprzętu, jednak straszy niedopracowaniem i błędami. Rok temu dostaliśmy nieudane Inner Chains, które czarowało projektem świata, ale zawodziło rozgrywką.